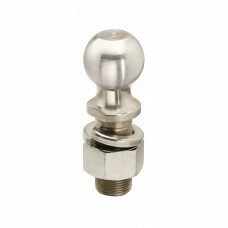 Torque 3/4" shank balls to 100 ft. lb. 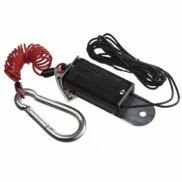 Torque 1" shank balls to 250 ft. lb. 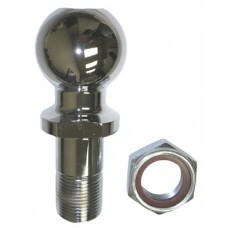 Torque 1 1/4" shank balls to 450 ft. lb. BALL 2 5/16 30,000 LBS NO RISE 1.25" SHANK . ..
BALL 2 5/16 RISE 30,000 1" RISE 1.50" DIA SHANK . 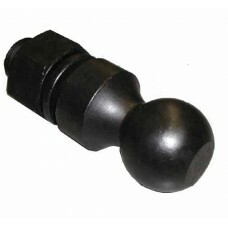 ..
1 7/8" PINTLE BALL REPLACEMENT BALL . 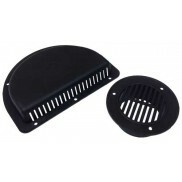 ..
2" PINTLE BALL REPLACEMENT BALL . 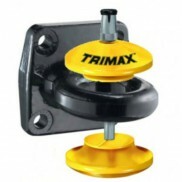 ..
2 5/16 PINTLE BALL REPLACEMENT BALL . ..
BALL 1 7/8 * 3/4 SHANK 2000# CHROME R# 63812 . 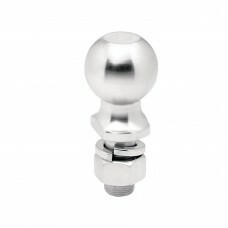 ..
BALL 1 7/8 * 1" SHANK 2000# CHROME R# 63816 . 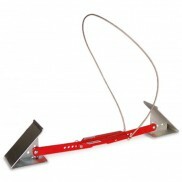 ..
BALL 2" * 3/4 SHANK 3500# CHROME R#63820 . 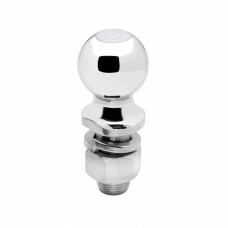 ..
BALL 2" * 1" SHANK 6000# CHROME R#63845 ..
BALL 2 5/16* 1" SHANK 7500# CHROME R#63847 . 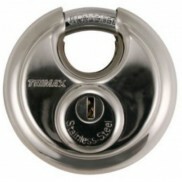 ..
BALL 2 5/16*1.25 SHANK 10,000 # CHROME # 63834 . 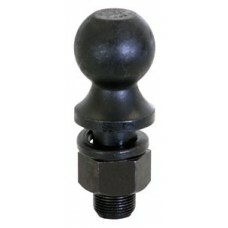 ..
Hitch Ball, 1-7/8" x 1" x 3-3/8", 2,000 lbs. GTW Chrome ..
Hitch Ball, 2" x 3/4" x 1-1/2", 3,500 lbs. 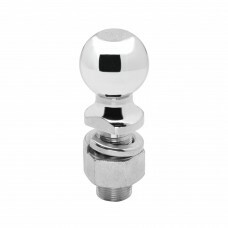 GTW Chrome ..
Hitch Ball, 2" x 3/4" x 1-1/2", 3,500 lbs. 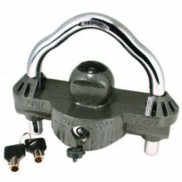 GTW Zinc ..
Hitch Ball, 2" x 3/4" x 2-3/8", 3,500 lbs. 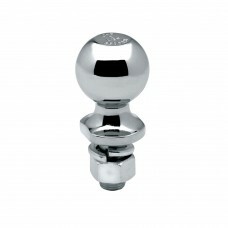 GTW Chrome ..
Hitch Ball, 2" x 3/4" x 2-3/8", 3,500 lbs. 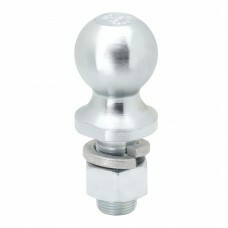 GTW Zinc ..
Hitch Ball, 2" x 3/4" x 3-3/8", 3,500 lbs. 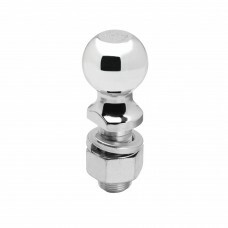 GTW Chrome ..
Hitch Ball, 2" x 1-1/4" x 2-3/4", 8,000 lbs. 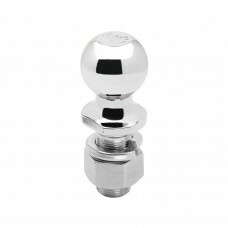 GTW Chrome ..
Hitch Ball, 2" x 1-1/4" x 2-3/4", 8,000 lbs. 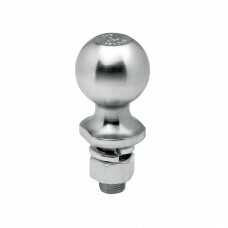 GTW Zinc ..
Hitch Ball, 2-5/16" x 1-1/4" x 2-3/4", 12,000 lbs. GTW Chrome ..
Hitch Ball, 2-5/16" x 1-1/4" x 2-3/4", 12,000 lbs. 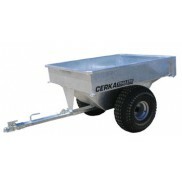 GTW Zinc ..
Hitch Ball, 2-5/16" x 1-1/4" x 2-3/4", 14,000 lbs. GTW Chrome ..
Hitch Ball, 2-5/16" x 1-1/4" x 2-3/4", 20,000 lbs. 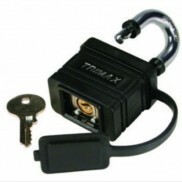 GTW Chrome ..
Hitch Ball, 2" x 1" x 2-1/8", 7,500 lbs. 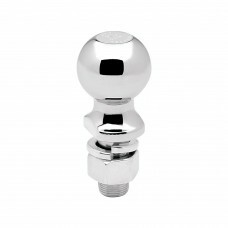 GTW Chrome ..
Hitch Ball, 2" x 1" x 2-1/8", 7,500 lbs. 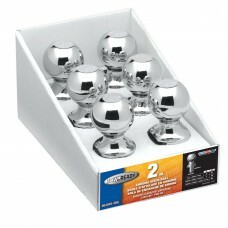 GTW Chrome (6 pack) ..
48-63846 Hitch Ball, 2-5/16" x 1"
Hitch Ball, 2-5/16" x 1" x 2-1/8", 7,500 lbs. 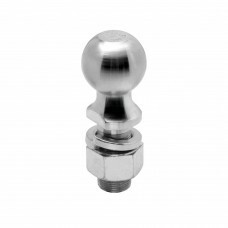 GTW Zinc ..
48-63847 Hitch Ball, 2-5/16" x 1"
Hitch Ball, 2-5/16" x 1" x 2-1/8", 7,500 lbs. 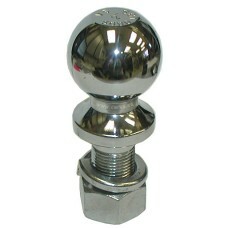 GTW Chrome ..
48-63847-006 Hitch Ball, 2-5/16" x 1"
Hitch Ball, 2-5/16" x 1" x 2-1/8", 7,500 lbs. 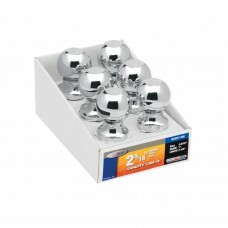 GTW Chrome (6 pack) ..
Hitch Ball, 2" x 1" x 2-1/8", 7,500 lbs. 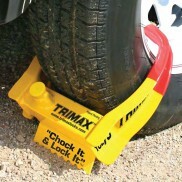 GTW Zinc . ..